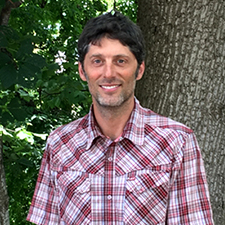 Brandon is the OGS Consulting Director and Sustainability Coach, providing support services to farmers, homesteaders, gardeners, and those seeking sustainability solutions. His background is in Renewable Systems, Earth Works, Energy, Water, Homesteading, Permaculture, specifically providing consulting, design, and technical services for the creation of low impact, energy conserving, and integrated systems. Brandon works with chainsaws, hand tools, heavy equipment, construction projects, water systems, and most everything having to do with the practicalities of ecological design. Brandon currently lives on a small, hand built, off-grid homestead enjoying gardening, parenting and philosophizing about existence and how to optimize it. 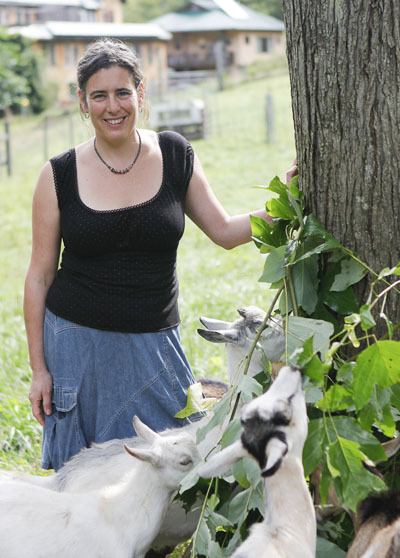 Nicole is the OGS Farmer Programs Coordinator and has more than 20 years of farming experience as the co-proprietor of Green Toe Ground farm, a diversified organic farm in Celo, NC. Green Toe Ground farm is a family farm consisting of 16 acres of diversified organic and biodynamic produce and livestock and hosts farm apprentices each year. 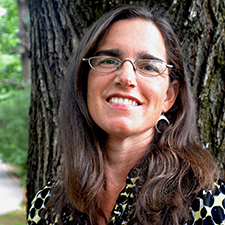 Originally from NY, Nicole has farmed and worked in education in NC for the last 20 years. She earned a Bachelor’s Degree in Anthropology from State University at New Paltz in New York, and has a Masters in Sustainability from the Center for Appalachian Studies in Boone, NC. Lee​ has served as Executive Director of OGS since December, 2013. She is the former Program Director of the Southeast Women’s Herbal Conference, and the Advising Director for the School of Integrated Living. She is a co-founder of Village Terraces CoHousing Community, a collaborative, off-grid neighborhood at Earthaven Ecovillage. For more than ten years Lee was the manager of Imani Farm, a pasture-based cooperative farm focused on pastured egg production. She is also an herbalist, writer, teacher, and food activist, with an avid interest in rural wisdom, sustainable economics, and women’s issues. 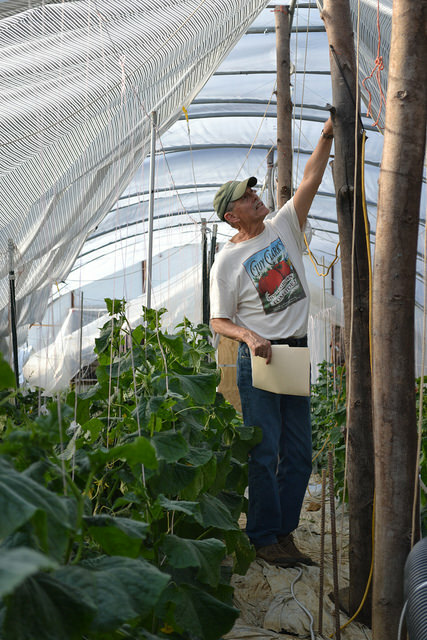 Tom ​is a passionate advocate for organic agriculture in Western NC. Tom is a ​founding member, and current President of the Board, of Organic Growers School as well as a co-owner of Thatchmore Farm in Leicester, a ten acre family farm founded in 1987. Since the farm founding, it has grown certified organic produce as well as ornamentals, mushrooms, and Christmas trees as well as thirty varieties of seasonal produce with a main focus on early season tomatoes and greens. Tom has run an apprenticeship program on the farm for decades and sells at regional tailgate markets in addition to some wholesale. Tom’s background in natural resource planning and engineering as well as decades of farming experience make him an excellent advisor.